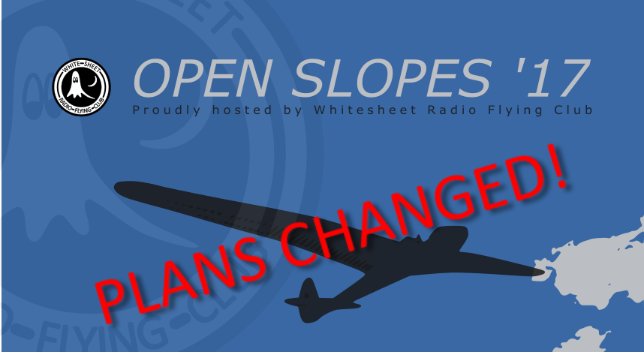 Due to the wind conditions and possibility of rain in the afternoon, this Sunday’s event has now changed to a slopeside event, either at Morgans or in the SW bowl of Whitesheet. A weather call will still be made around noon on Saturday, which will be mailed out, posted on barcs and put on the website here, but right now it looks like it will be a good day for the hill, if not for the original plan on the flat. I’m making this call early as this will give those who were kindly preparing food to bring a chance to change plans. I will be taking my camp stove up to Whitesheet as I did for the English Open, and will be supplying bacon rolls and tea/coffee.